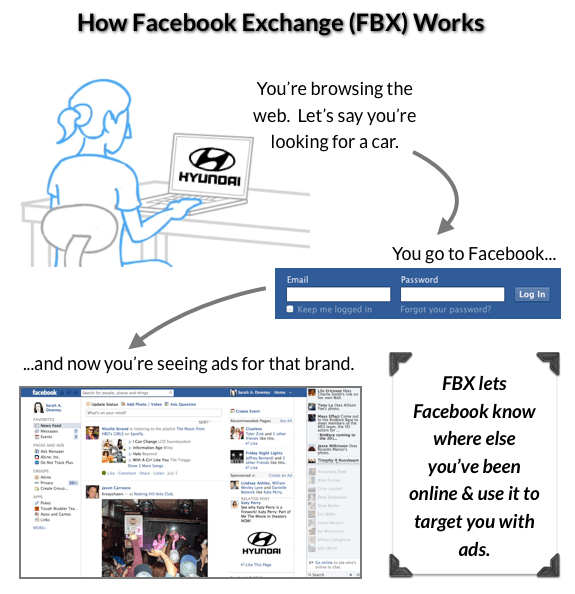 Facebook Exchange allows for advertising re-targeting by extracting users’ online behavior off Facebook. Advertisers can now re-target customers who have already shown some interest in the product or service. It’s a real time bidding service for ads – BIG TIME. Custom Audiences enables advertisers to marry information on potential customers with Facebook data. It allows you to take your own CRM database, compare it to Facebook’s data, and then create custom target audience clusters. Boom, instant better targeting. The one thing all direct marketers are focused on is ROI. Facebook not only makes it easier to drive qualified traffic through targeted ads, but traditional word of mouth marketing is insanely powerful. Using Facebook Offers and Coupons is a great tool to capture that channel. When an offer or coupon is claimed on Facebook, it is automatically shared with the recipient’s network. This creates incredible social currency, with ¾ of claims resulting from the share and not the original targeted ad. 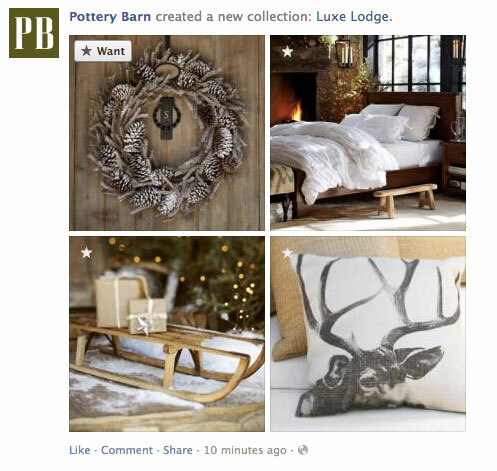 Facebook’s new tool, Collections, seeks to expand brand discovery. It’s essentially an online catalog that lives on Facebook with the addition of the Want button. In my opinion, it’s basically Facebook’s answer to Pinterest for brands. Still, it’s an exceptional way to create brand awareness, buzz, and yet another way to increase engagement with customers. Facebook is in a constant state of reincarnation, always looking two steps forward to make both the user and marketer experience better. Personally, I am always excited when Facebook announces new additions, features, and interface modifications, so this session was very interesting for me. I hope my recap was just as compelling! Check back for more recaps and thoughts from this year’s DMA Conference. Perhaps. You can throw money at any situation and see results. However, I still think if you approach your Facebook strategy with the idea that it’s part of a larger plan, it will be successful. If you are going the organic route, your Facebook tactics need to be aligned with every other tactic like search, email, advertising, and other platforms. I see your point, and agree only to an extent. If you put in the time, thought, and elbow grease….you can get the same result as paying for it.